Last Thursday, October 20, 2016 we officially executed our first event to engage the refugee and mainstream youth right here in Salt Lake City! I got emotional at times (that’s how I roll) to witness simultaneously the differences and the commonalities of all the boys on that field. It was awesome! I want to thank the boys, coaches, and parents of the Sparta Premier 06 DKJ team. I am so impressed with these young men who didn’t just show up to play a game. They showed up to start a movement to engage with these refugee young men and bring our communities together. You can check out more pictures of the match here. 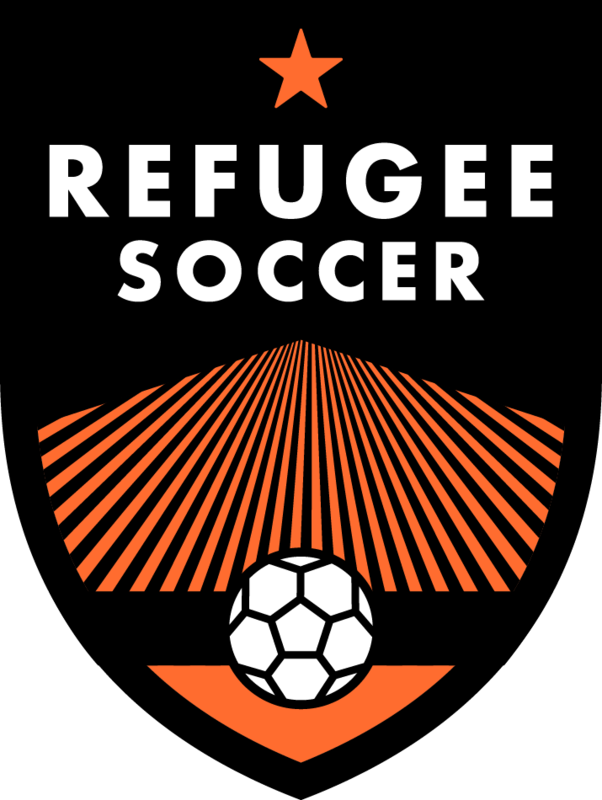 In order to maximize the effort of Refugee Soccer we are engaging the mainstream soccer community to formally register with us as a supporting team. Play against and engage refugee teams like the Somali Stars (more refugee teams being recruited as we speak). The Somali Stars warming up.